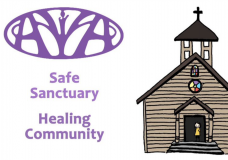 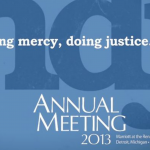 This is a promotional video for the 2013 Annual Meeting in Detroit, Michigan. 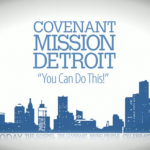 Detroit-area Covenant pastors invite all Covenanters to attend the 128th Covenant Annual in Detroit, MI, June 27-30, 2013. 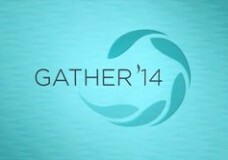 Check out CovChurch.org for more information.